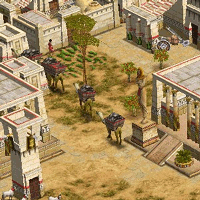 Age of Mythology transports players to a time when heroes did battle with monsters of legend and the gods intervened in the affairs of mortal men. The game has an RTSL tradition on par with any other title, boasting high-level competitive play since 2003. Our oldest and most successful league, RTSL has offered high-level Age of Kings competition since 2001. Widely viewed as the greatest RTS game ever made, this classic still enjoys a vibrant user community and highly competitive play. 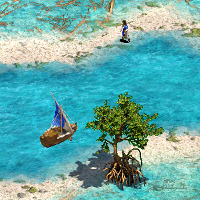 With the Age of Empires community moving forward, so are we — new civilisations, new maps, new meta, that and more the new expansions bring. 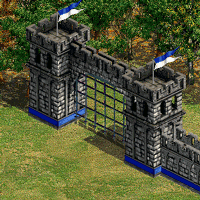 Since 2001 we offer prestigious AoE II clan wars, and the tradition continues.